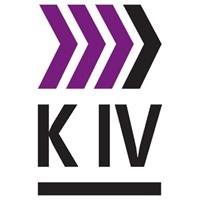 The long-awaited update of the King Report on Corporate Governance for South Africa, King IV™, will be launched at a high-level conference at the Sandton Convention Centre on 1 November 2016. Interest in the conference is high: when online registrations opened on 6 July, the first registration was made after just three minutes. By the end of the day, 83 people had already registered along with additional confirmations from an international delegation representing 13 countries across the globe. The conference will be addressed by the following South African figures: Chief Justice Mogoeng Mogoeng; Lynne Brown, the Minister of Public Enterprises; Reuel Khoza, president of the IoDSA; David Lewis, executive director of Corruption Watch; Thembekile Kimi Makwetu, the Auditor General; Mervyn King, the chairman of the King Committee and Ansie Ramalho, the King IV project lead. An international panel of speakers include Simon Arcus, CE of the IoD in New Zealand; Heloisa Bedicks, MD of the Brazilian Institute of Corporate Governance; Stan Magidson, CEO of the Alberta Securities Commission, Simon Walker, director general of the IoD in the UK and Peter Dehnen, CEO of the German Directors Association. 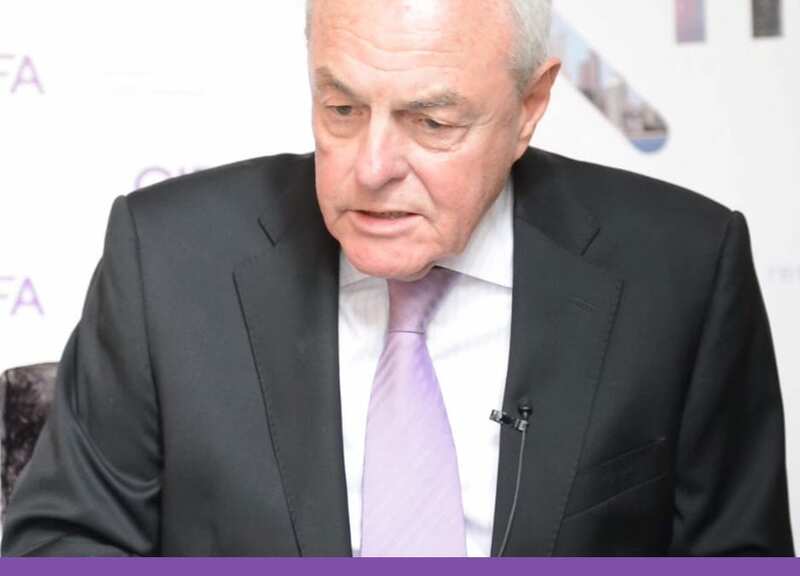 “The IoDSA has also developed a mobile app for the conference, which will allow delegates to create a personalised schedule and import it into their calendars, access speaker profiles and message speakers and other delegates. “The app will reduce the paper generated by the conference while enhancing the delegates’ experience. Other green initiatives include sourcing produce locally, using beaded rather than real flower decorations, intensive recycling and providing carbon credits for purchase by delegates,” concludes Cherrington. Online registration is available here until 25 October 2016. ♠Highlights from analysis by Deliotte King IV Report on Corporate Governance.